The Jamaican winger had an electric first full season at Die Werkself in 2017/18, plundering nine goals and six assists as the club narrowly missed out on UEFA Champions League qualification, finishing behind fourth-place Borussia Dortmund on goal difference alone. One of Europe’s hottest properties having won Belgium’s Young Professional Footballer of the Year award in 2016, Bailey was chased by a number of clubs, but is satisfied his move to the BayArena was the right one. 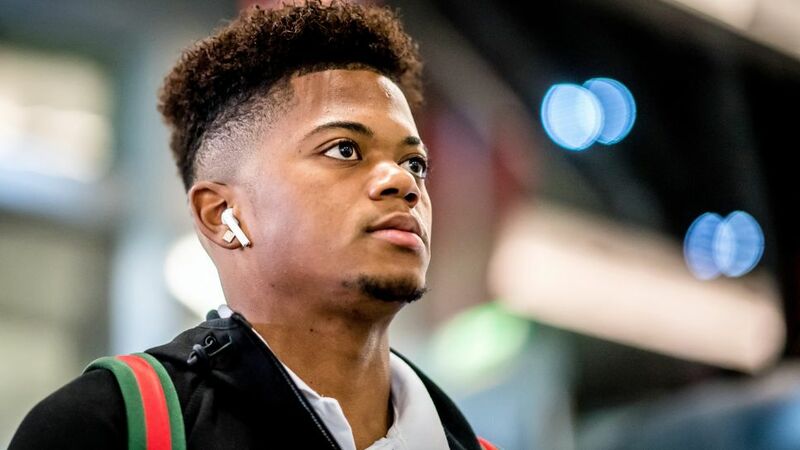 Watch: Analysing the tactical menace that is Leon Bailey! This season has been less kind to Leverkusen and Bailey thus far. Die Werkself come into their Matchday 11 clash with RB Leipzig in 13th, while Bailey has only scored once. The versatile wide man – who can operate on both flanks – has either shot or crossed every 14 minutes, though, and he thinks an upswing in form is just a matter of time.